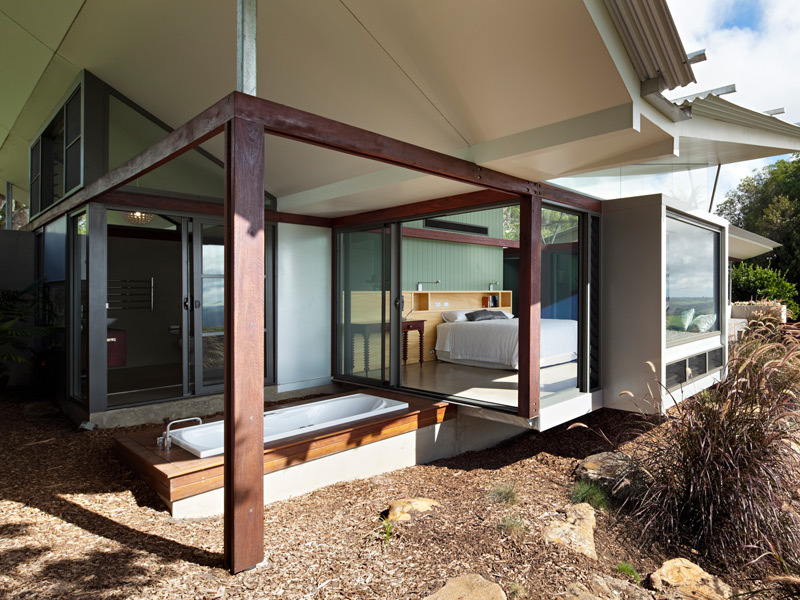 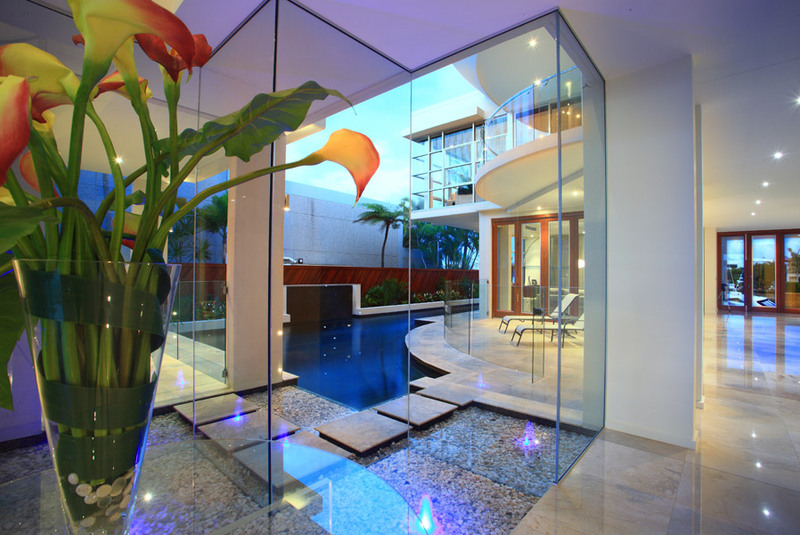 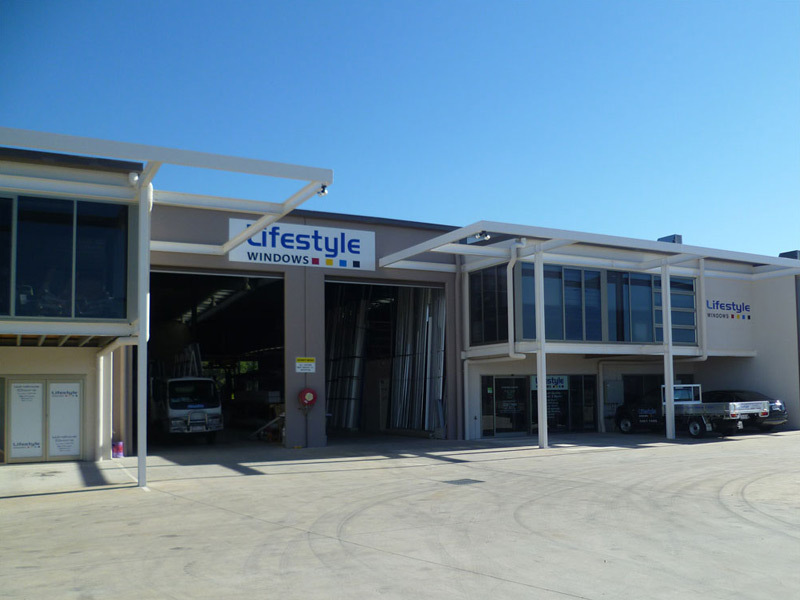 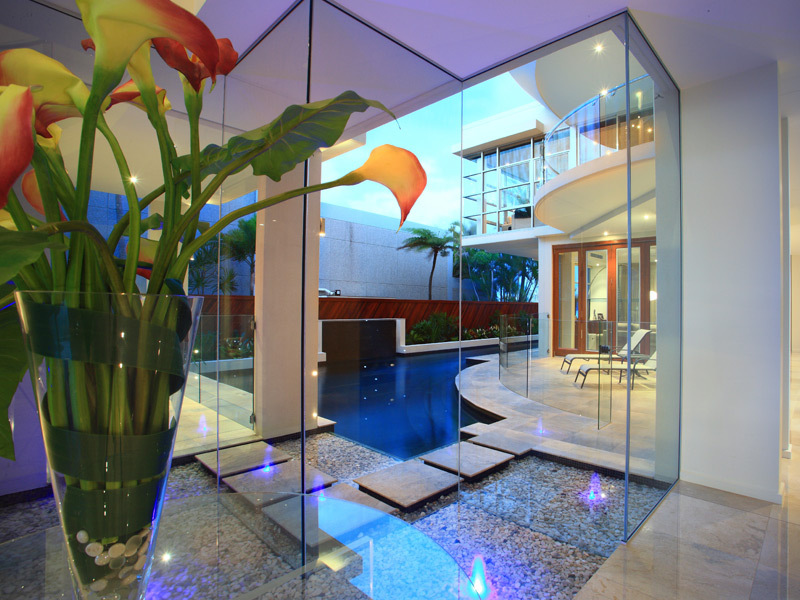 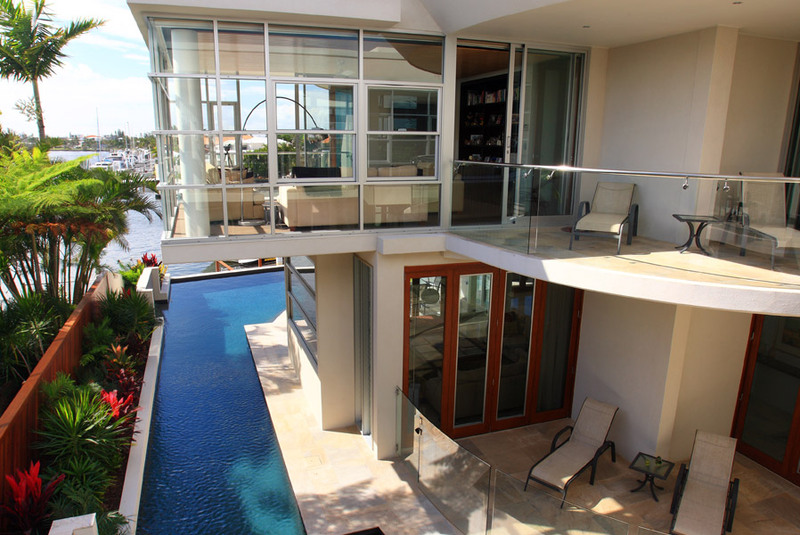 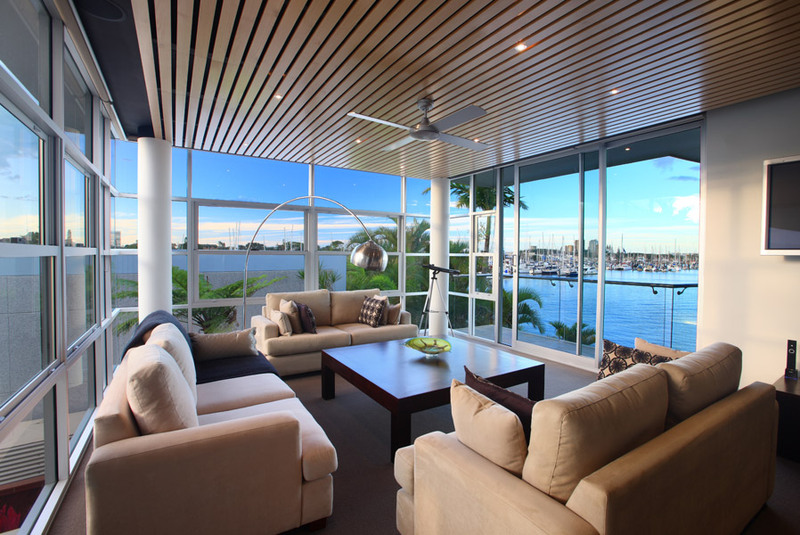 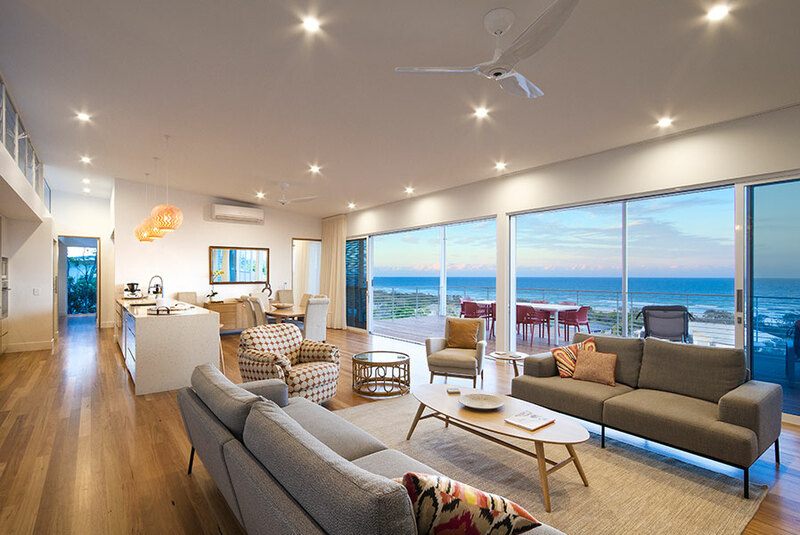 Lifestyle Windows is an Australian owned company headquartered in Coolum, Queensland. 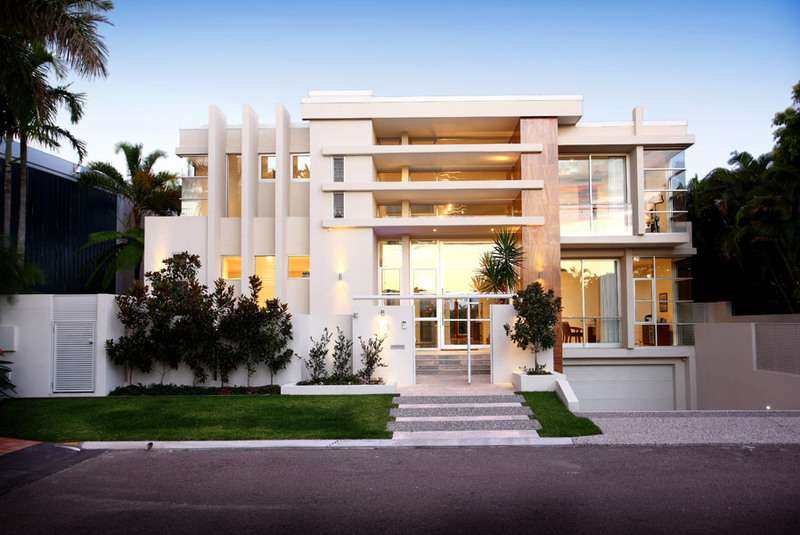 Over the past 7 years we have developed a reputation for quality products. 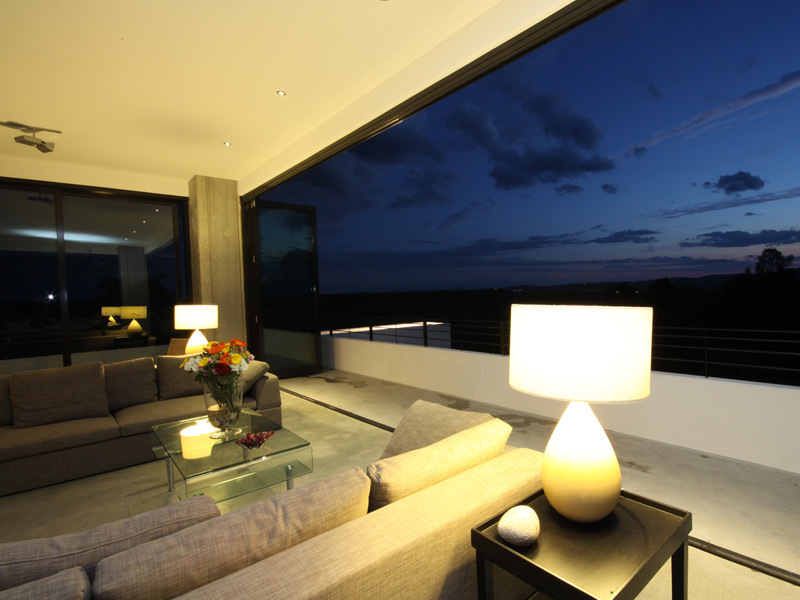 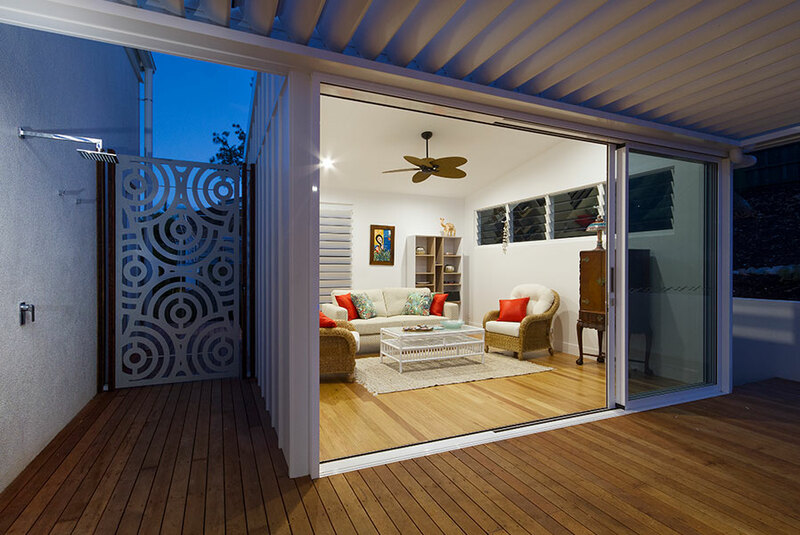 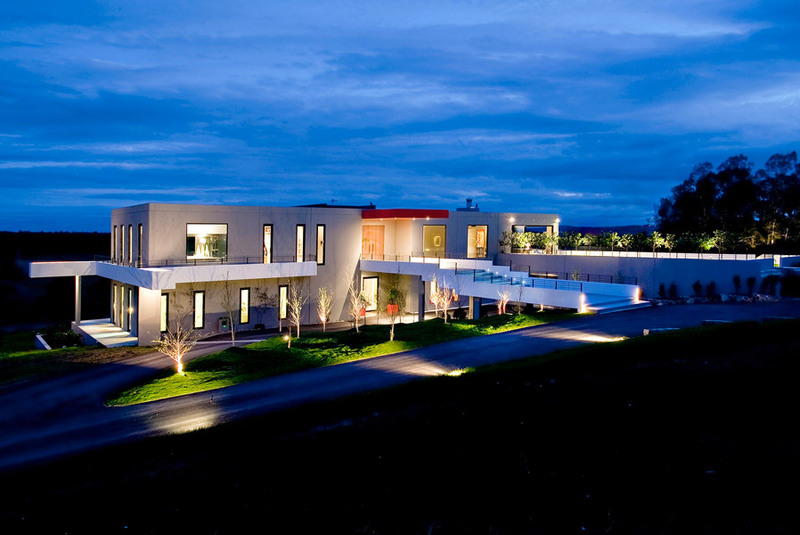 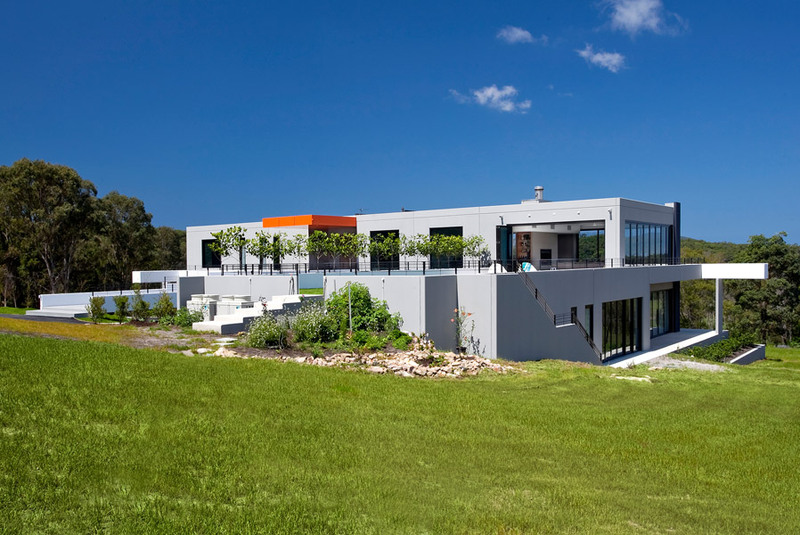 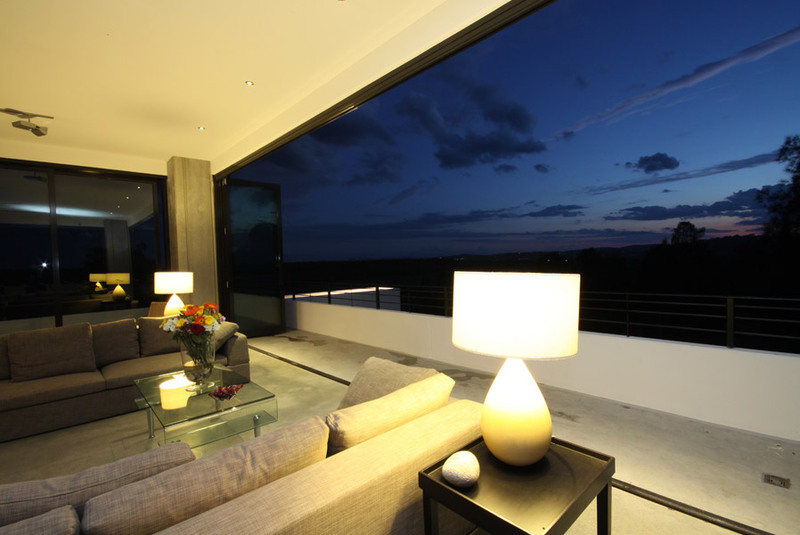 We are known for our outstanding designs and innovations in aluminium windows and doors. 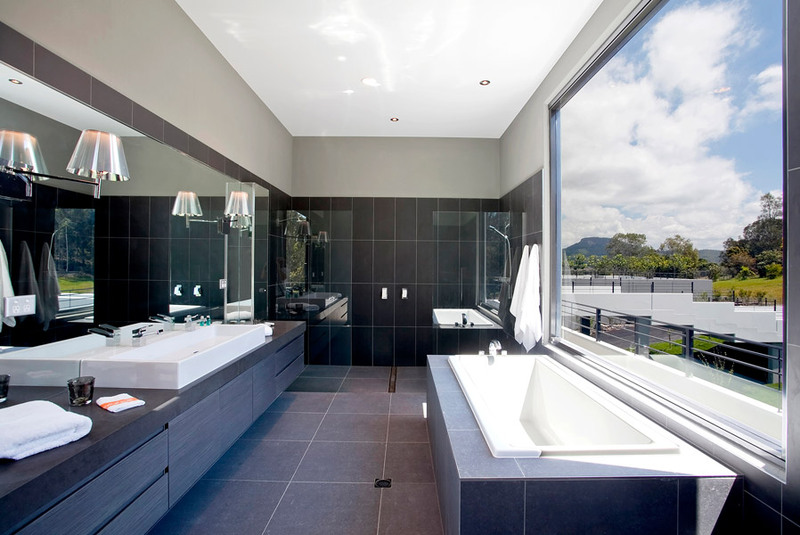 Our diverse range of products suit both residential and commercial projects. 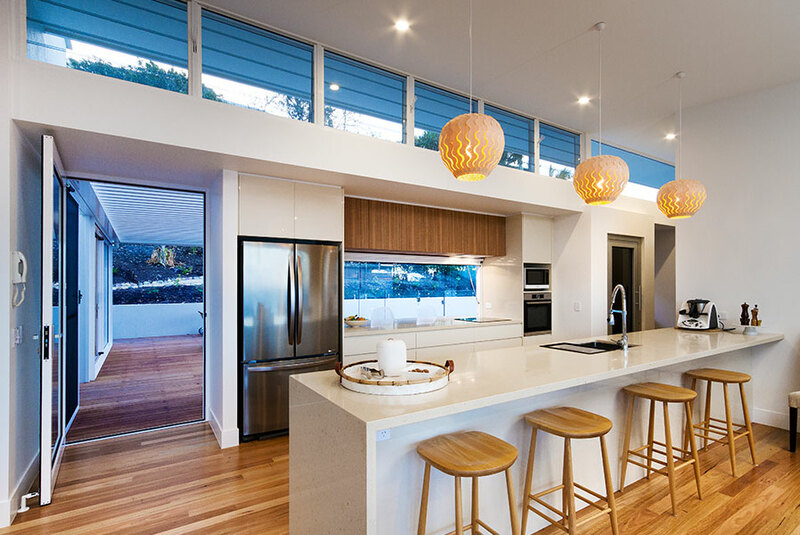 Employing over 20 qualified staff with 160 years of combined experience, we have the expertise and skills to ensure you will be delighted with your new windows. 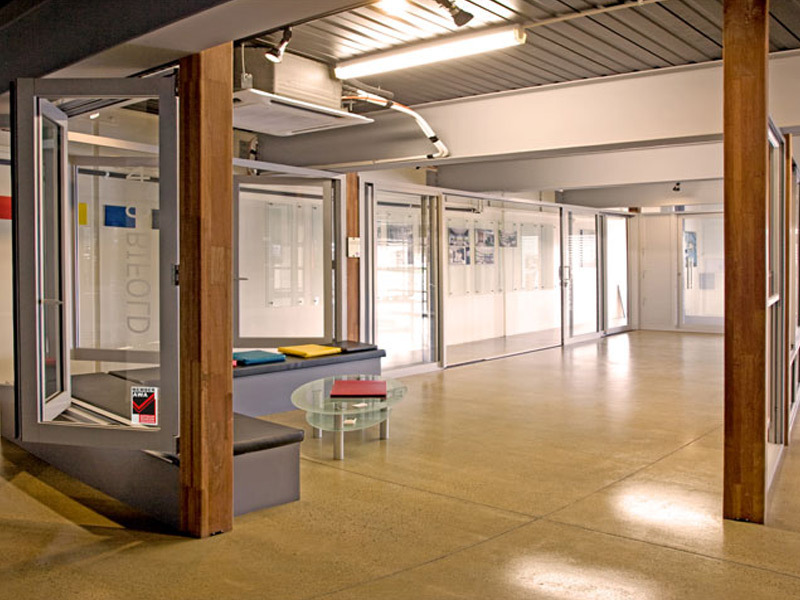 We also have the latest cutting edge technology, utilising a full workflow management system to ensure precision and accuracy. 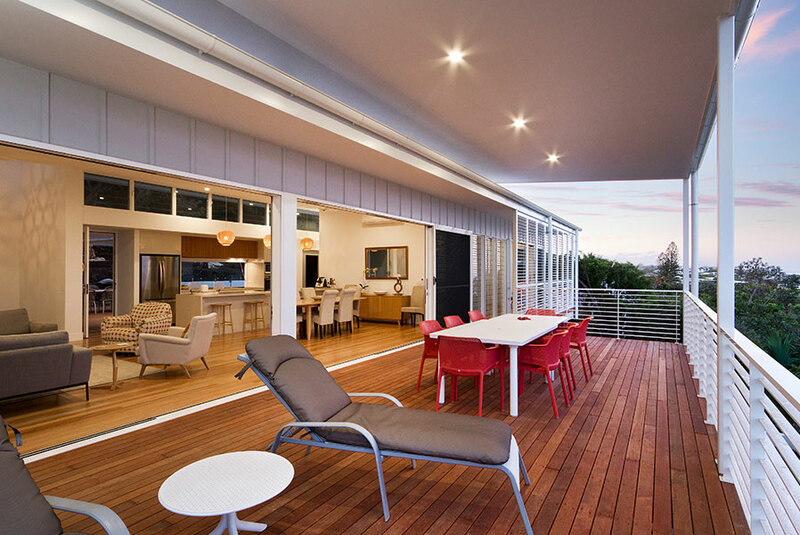 This sought-after technology allows for ultimate flexibly and full customisation of your windows and doors. 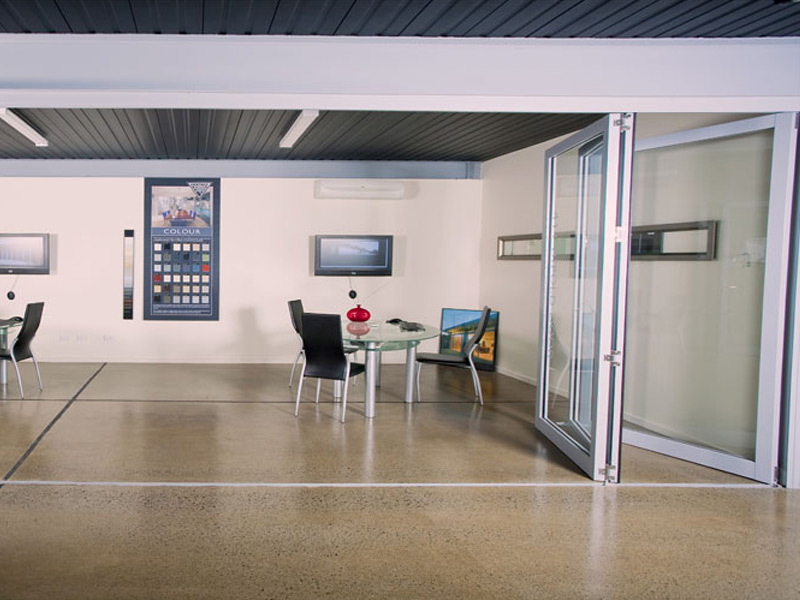 Our showroom at Coolum displays our full range of window and door products, and is arguably the largest of its kind in Queensland.